After listening this EP all I can say is “Wow!”. 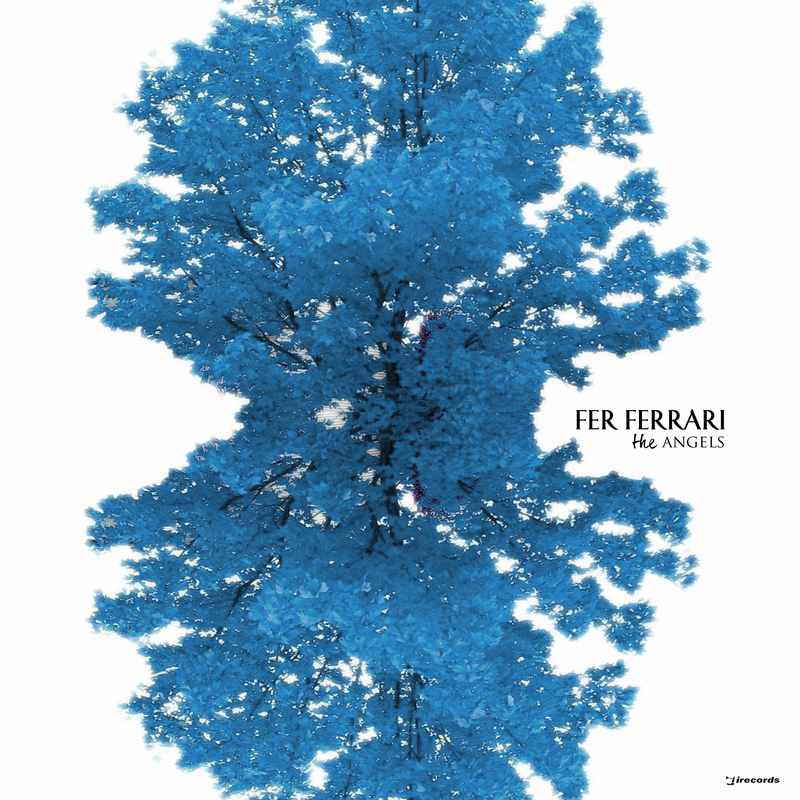 DeepClass Records masterpiece is finally out, featuring the reknowned Fer Ferrari with Lisandra and a fantastic remix by Soul Minority that will leave you stunned in amazement. 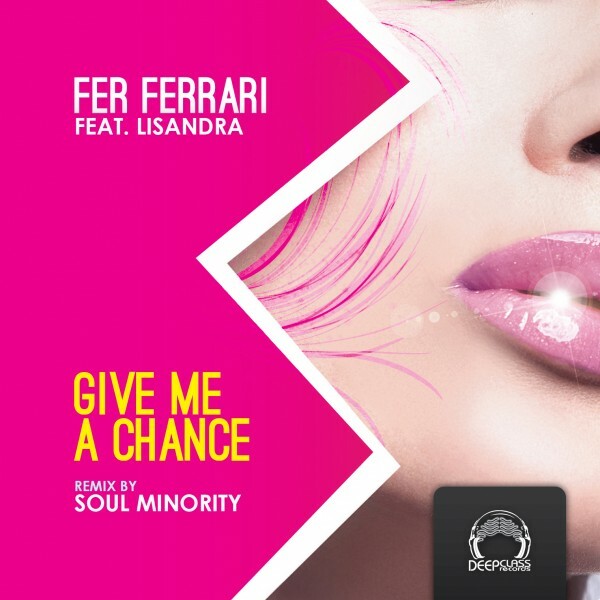 Give me a Chance compiles two tracks, the original mix brought by the experienced Fer Ferrari and the Soul Minority Remix. 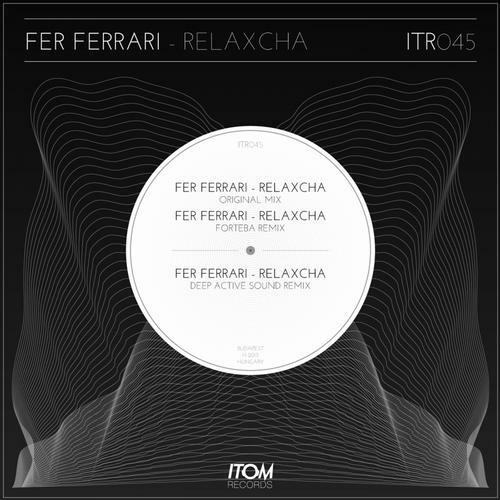 In his track, Fer Ferrari features the dreamy Lisandra vocals, combining their skills to unleash the beauty of their first coproduction. Its bassy, groovy and yet incredibly melodical rythm goes hand in hand with Lisandra’s dreamy vocals, creating an atomsphere of everybody’s liking. And if that wasn’t enough, the well known Soul Minority also comes into play. Having several top chart hits in Beatport, Soul Minority is no newcomer in this scene, and his skills are shown masterfully in this clean remix, featuring jumpy beats and catchy basses in a way that only a master as himself could do. This EP is a must have and shouldn’t be overlooked! Don’t miss it! Giom – Good track, thanks man! Sunshine Jones – I love Soul Minority! beautiful. Q-Burns Abstract Message – I like the original … musically it sorta reminds me of “Disco Computer” which is neat. Alvaro Hylander – Nice original but, Soul Minority’s Remix transports me to the good old times of authentic deep house music.Will support of course. Thanks! Urss – GREAT WORK EVER. Edmund – Soul Minority rulez! 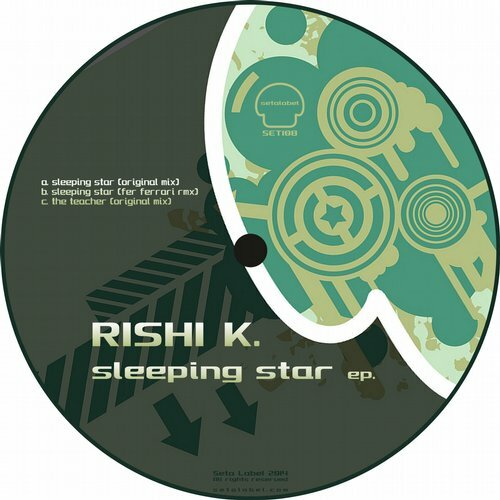 Rishi K. – Soul Minority Remix is my pick here thanks!! Bruno From Ibiza -me encanta la version original, que maquina Fer !! Jon Delerious – Soul Minority mix for me – Thanks! The Messenger – Soul Minority Remix is great! Unus Emre – Good tracx. Thank you. Soul Minorithy remix are cool. Jevne – smooth bumper from soul minority. Carlos Alfonsin – great ! UM – Soul Minority Remix more my thing. DJ Bee – Soul Minority is fantastic. Will play on Radio/sets. thanks. Deep Active Sound – Nice. Soul Minority is really cool. Thanks. Evren Ulusoy – soul minority for me.thanks! Funkyloco – Excelente EP !! Full Support !! Marc Osta – Very nice work!! Both tracks are incredible, but I choose Soul Minority track like the best… Gooo!! !